The museum provides a deeper look into the past of the Pittsburgh Plate Glass plant, one of the largest of its kind in the world, and its employees. The Foundation Park Conservancy and the Kenyon College Rural Life Center interviewed former employees of PPG to create this valuable archive along with Curators, Howard Sacks and Bill Murray. 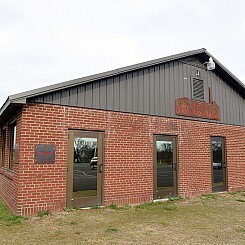 As the only venue with year-round heating and cooling, the Urton Clock House is perfect to rent for gatherings and events. 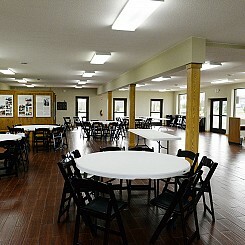 It can hold up to 70 guests, and an event coordinator will be on site at the time of the event. 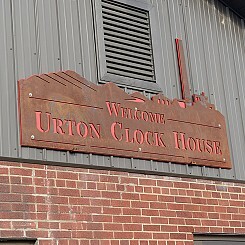 The Urton Clock House is located at 10 Pittsburgh Ave. next to the Rastin Observation Tower. 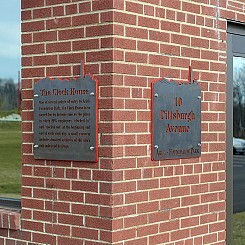 This museum preserves the history of PPG and the importance of the glass industry to our community.